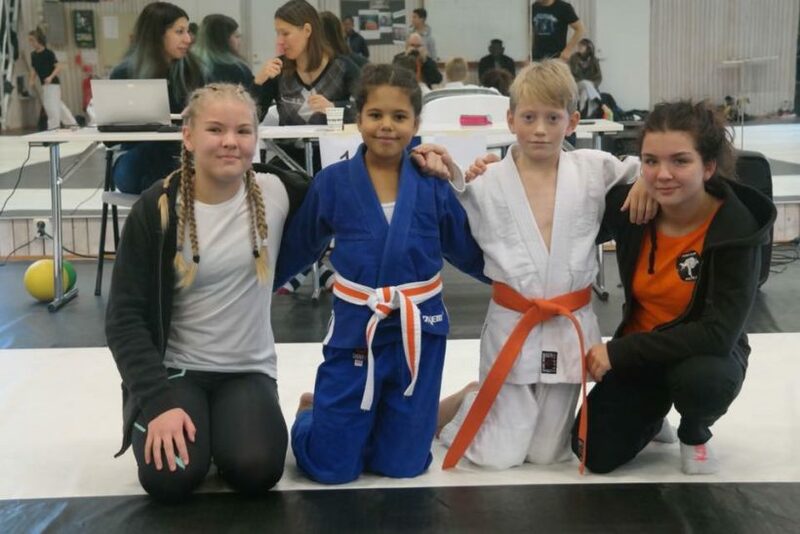 Matilda Hylander is a young assistant coach with roots in Judo Club Piteå, sweden. 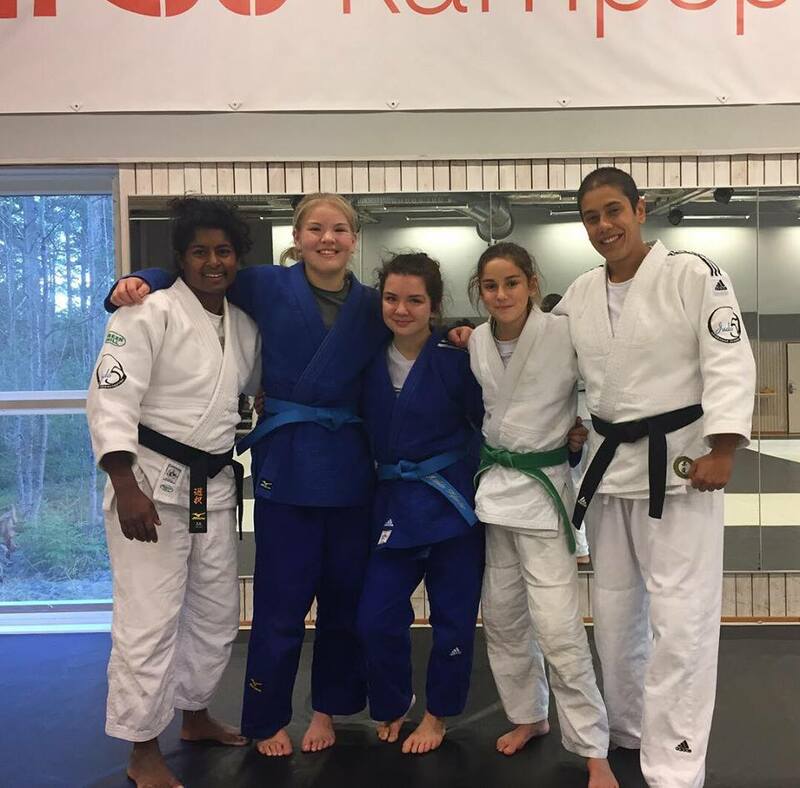 An active competetive judoka with is extra fond of newaza and being a kids coach in her home club in the north of sweden. Here you can read about her thoughts and her passion for Judo. My judo journey started five years ago when I had the opportunity to try judo through school in 4th grade. I loved it right away, although the local club were small and I was alone with my coach the first six months, I continued to attend on the trainings. I continued to work on my techniques, while later a girl about my age started too and our friendship just got better the more years passed. Today I see her as one of my best friends. We go on competitions and camps together and always have fun! This fall we managed to grade up to 2 kyu (blue belt) together. Now I’m in 9th grade and last spring my first competition was made in over a year. I have taken a break from competitions and I think it was good thing for me. Instead, I was able to focus on the judo kids (under 10 years) which has positively developed me, both as an individual and in judo. As a coach, you have the task of teaching them a sport, in my case judo. But there is so much more than that, one must also teach the children to understand the important values of judo. We have the task of continuing the education of the children, in addition to the parents and the school. We also have the task of helping them develop both as individuals and as judokas. This is something I have been thinking of a bit more recently. Just to see the children develop together on the judo mat. To me, this has been a great motivation lately, to just continue the work of educating these individuals. To see their development, see techniques improve from training to training. To experience and see when they understand. And to see their joy when they are successful. To me, this means so much! The judo kids makes me happy and it’s the reward that you see that you are doing things right. The kids should be both happy and be able to evolve into a better judokas. To see their joy builds my own personal bond to judo even more. We all have different ambitions about what we want. Some kids have the goal to compete, some to go to camps and learn new techniques, new sparring and get new friends for life. Whatever happens, this is probably our subconscious choice that determines this for us. Things you realize just when you start thinking about what you want to get out of judo. 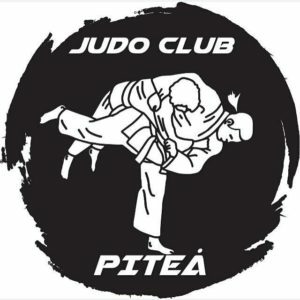 Some just want train judo at the club with their friends. That’s when you, as a coach, especially in small clubs, have to keep this variations in mind. To adjust the training so that the competitive judokas have a stimulating exercise and other active have techniques and exercise training on their part. Personally, I think that you as a kids coach must generally encourage all aspects of judo. Randori as much as kata, newaza as much as tachi waza. We are the kids role models, we are there to ensure that they get a good and broad base as possible within judo. Because you never know; Maybe you are lucky to have the next future Olympic medalist in front of you? 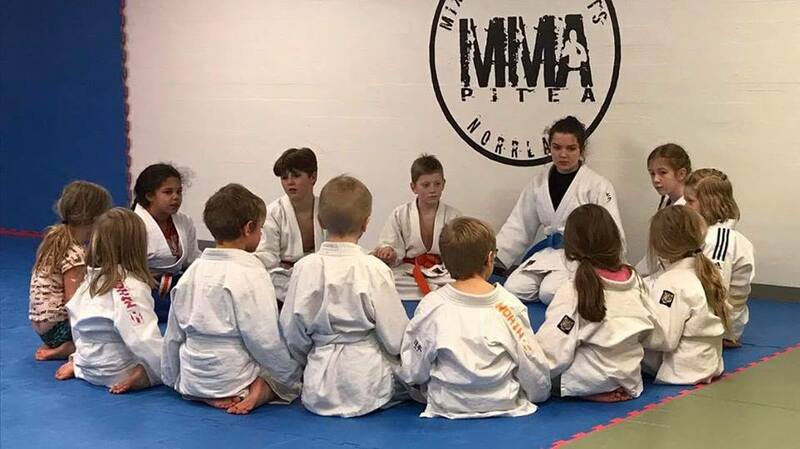 Should We really teach Children to Fight? Judo – The Meaning of Life?